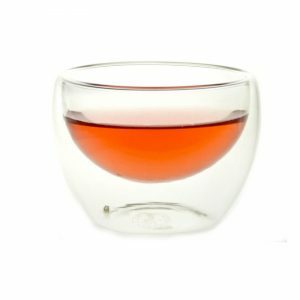 These exquisite glass tea bowls are perfect for enjoying freshly infused loose leaf tea. They are cool to touch when filled with hot tea and you can see the colour of the tea liquor. 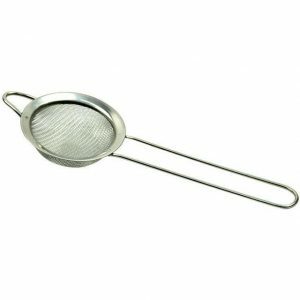 Metal Leaf Sieve 2.5 inch 7cm Diameter. 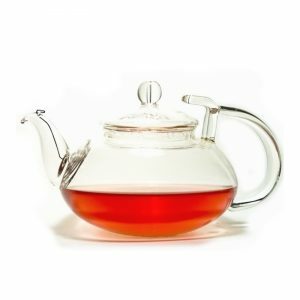 The Pekoe Glass Teapot is a stunning example of Chinese glassware that holds approximately 450ml of water. 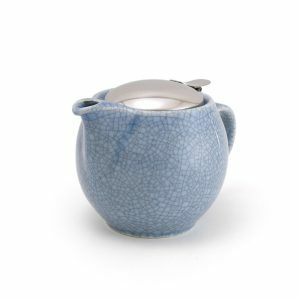 It is perfect for making loose leaf tea, in particular Chinese teas. 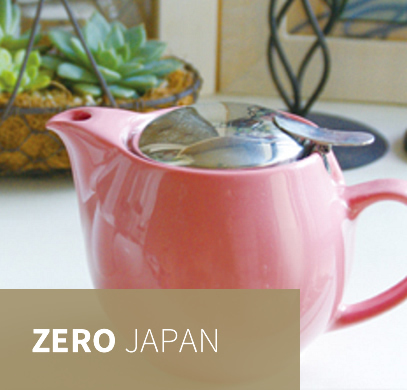 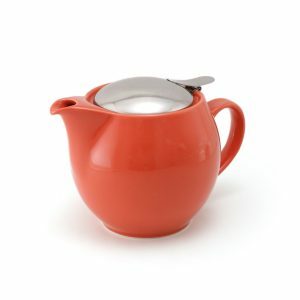 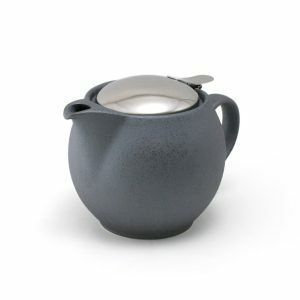 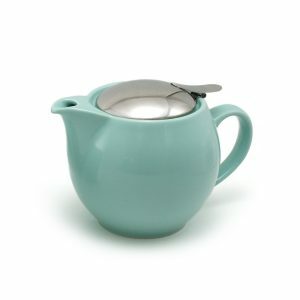 The spout contains a metal coil that keeps the tealeaves in the pot. 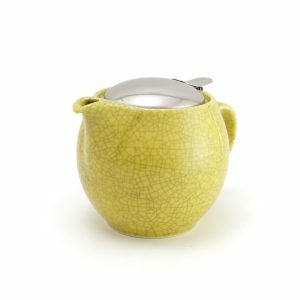 The handle is designed with a lid retainer so that the lid will not fall off when pouring. 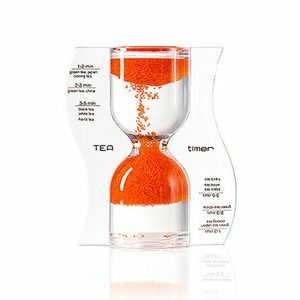 The glass is heat resistant and dishwasher proof.